Google announced Tuesday that it has acquired Waze, a highly sought-after social mapping service. 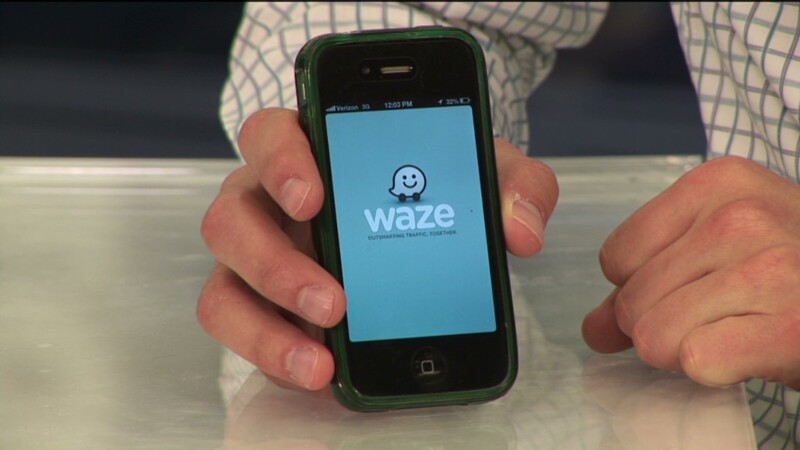 Rumors have persisted for months that Waze was going to be bought by a major tech company. Apple (AAPL) and Facebook (FB). were also said to be interested. Neither Google nor Waze disclosed a purchase price. But according to several reports, Google was offering $1.3 billion for Waze. Waze is one of only two major players in the world that has fully designed its own real-time, user-generated mapping service -- the other is Google (GOOG). The search giant says it will run the company at arm's length, at least initially, with Waze's team remaining in Israel and operating as a separate entity. The Waze brand will remain for the time being. "We're excited about the prospect of enhancing Google Maps with some of the traffic update features provided by Waze and enhancing Waze with Google's search capabilities," said Brian McClendon, Google's head of geolocation services, in a blog post. Still, the deal is still likely to be scrutinized by lawmakers and antitrust officials. Waze also partners with Apple and Facebook. So regulatory approval isn't a given. Facebook users can share their Waze mapping routes with one another, and Waze provides some mapping information for Apple's year-old mapping service. The company's appeal to Google is likely due more to its technology than the size of its user base. Waze has just 50 million users, but it offers unique features, including social capabilities that other mapping services lack. For example, Waze users can wave their hands over their mobile device while driving to vocally report traffic or hazardous conditions. The service then warns other users of the hazard or reroutes them around the traffic jam. Users can play social driving games, report gas prices and fully customize the app to their liking. Most crowd-sourced services, including Google's maps, will detect fast and slow traffic, but that's where the user-generated data stops. Waze users get more detailed information, such as a warning that a police car is ahead or a tractor-trailer is broken down. In an interview with CNNMoney last month, Di-Ann Eisnor, Waze's vice president of platforms and partnerships, noted that Waze is unique because of the "community element" that its crowd-sourced data creates. "We and Google can both have access to lots of real-time information, but we do it in such a way that's it's really social," said Eisnor. "You see the other drivers, you feel like you're not alone on the road, and that makes people use our application a lot."